You may have noticed that we’ve massively increased our yeast offering here at the Malt Miller. We fly yeast in from all around the world to ensure that we are constantly offering a huge variety of fresh yeast strains. 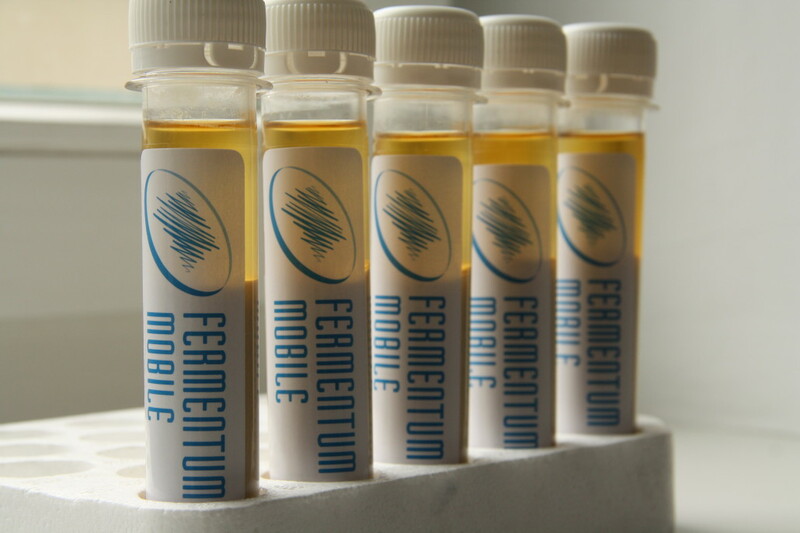 One of our new partners that we are working with is Fermentum Mobile, who are a biotechnology company working in brewing industry. Their main goal is providing high-quality liquid yeast to brewers in all parts of Europe. 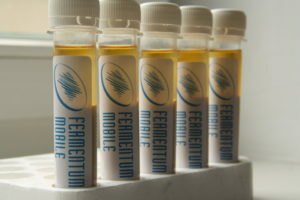 They have their our own brewing yeast bank, which serves as base to conduct effective propagations of numerous strains. Their modern laboratory facilities allow them to maintain high level of manufacturing standards to all customers, home brewers and craft breweries alike. As well as offering a range of yeasts they plan to introduce analytic services to small and medium breweries which do not have their own laboratories. The company is in coopoeration with Intercollegiate Faculty of Biotechnology University of Gdańsk and Medical University of Gdańsk. 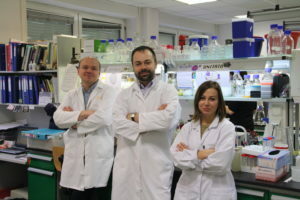 All of their scientific consultants are employees at Laboratory of Plant Protection and Biotechnology and Laboratory of Physical Biochemistry, as well as supporting this growing European yeast lab. What you will find with the strains that they offer, there are yeast that represent all of the strains that you are used to using from other leading labs around the world, so if you are used to using strains from other labs you should check out this chart to help guide you across their range. As well as covering most of the popular strains they are one of the few labs to offer FM51 Oakengate, which is a native Polish yeast strain for brewing Grodziskie/Gratzen.